42 years of solar contracting experience and 17,000 local installations place Solar-Fit as a pioneer and leader in the solar industry. We provide solar solutions for every family... and every budget. Our ZERO DOWN, Solar Easy Plan allows qualifying homeowners to enjoy the benefits of clean, renewable energy, with no money out of pocket. 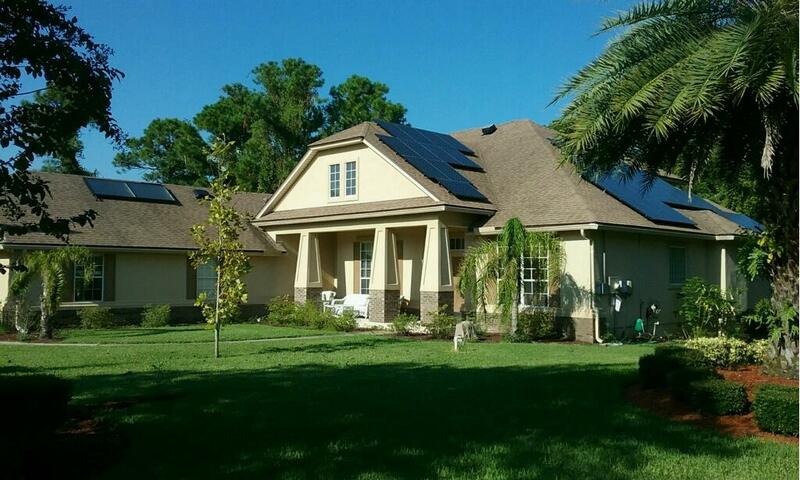 They simply let their energy savings pay for their new solar system...as they relax and enjoy grid energy freedom. 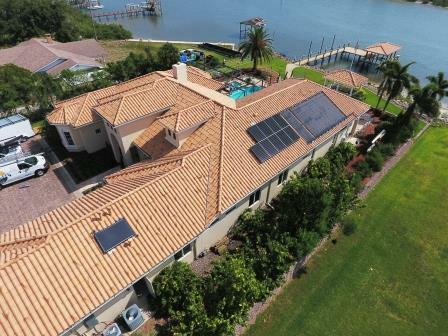 Founded in 1975, International Sun Protection, Inc., dba Solar-Fit, provides design, engineering, installation, and service of solar solutions for residential, commercial, and industrial applications in Florida. 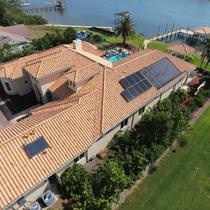 Solar-Fit has been ranked one the Top Solar Contractors in America by Solar Power World. 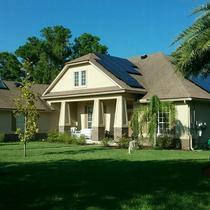 I have been doing business with Solar Fit for several years and they have always been very accommodating to my needs.  Their service after the system is installed is top notch also. I highly recommend this company for anyone looking to invest in the future with energy saving solar products. From inception of the project to finish the team at Solar-Fit was truly professional and provided service well beyond what was expected. After installation service calls, which were few and mostly due to my ignorance, the technicians were timely and efficient in resolving the issues. They also provided guidance and reminders concerning cold weather advice/system line-up. Solar-Fit is the premier solar company. I have dealt with others. Their work was the best and fast and they made sure you understood everything before they left. When you call they allways make sure you are completely happy. Many years ago out of a curiosity I researched the benefits of solar hot water and what it would do for me as a home owner. After consulting with a number of solar companies, I settled with Solar-Fit as the solar company of choice. They answered my questions on the benefits of such a system, how it would be retrofit to my existing hot water system and the expected savings. Since 2011 when the system was added to the home, everything they described was correct. After all, solar can be a mystery in itself on what the overall benefits will be for the home owner. I know for myself that for such a small panel, it makes more than enough hot water to sustain a household of four! Moreover, the circuit breaker for my electric water heater has been off for the longest time. With the solar hot water heater exceeding my expectations, I decided to venture into PV. With the plethora of many solar companies providing such products and services, I went with Solar-Fit. After all, the hot water heater has been working way beyond my expectations and their detail to installation and service has been impeccable. When I ventured into PV my initial installation was 14 panels. By some, this is considered a small producing installation but also a way for me to test the benefits of what the technology has to offer. Since the success of that installation, I have had Solar-Fit add additional panels bringing additional savings to the household. As you can tell, my investment has been over time starting out with just a simple solar water heater. From that one installation I continue to put my trust in Solar-Fit for providing cutting edge products, clean installations and dependable service. Granted, there are a lot of solar companies out there and the investment in such technology can be expensive. I chose Solar-Fit for all the right reasons and will continue to use them as my solar company.